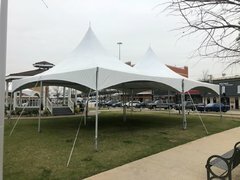 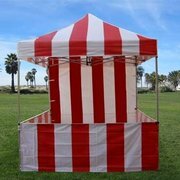 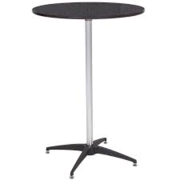 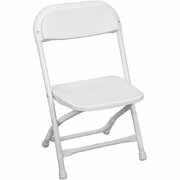 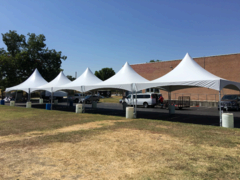 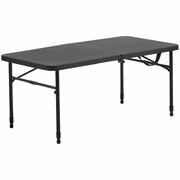 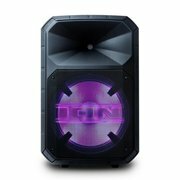 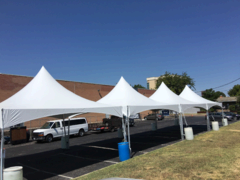 If you are having an outdoor event or celebration that calls for a little extra shade, or the look and feel of the classic High Peak party tent, then you have come to the right place. 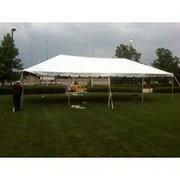 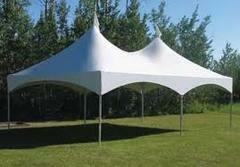 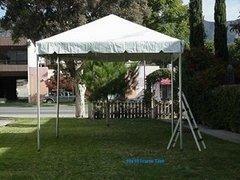 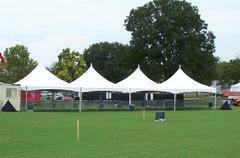 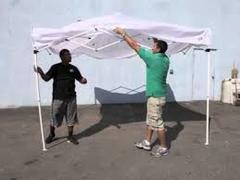 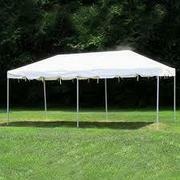 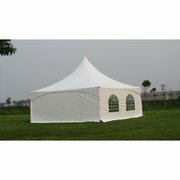 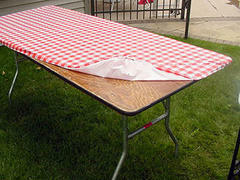 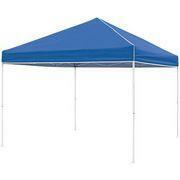 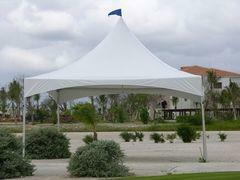 Add the shade and do it in style with our premium Party Tents. 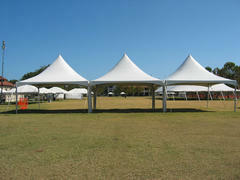 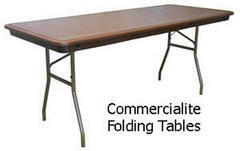 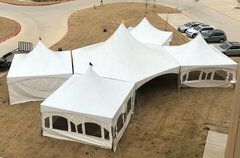 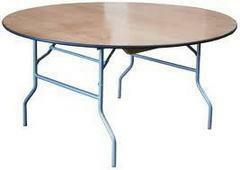 Easy to setup and attractive, these tents will provide a great place for your guests to gather in comfort. 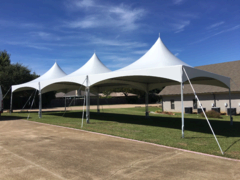 Our High Peak Tents are the perfect rental for outdoor weddings, graduation parties and other special outdoor events where a touch of elegance is required.